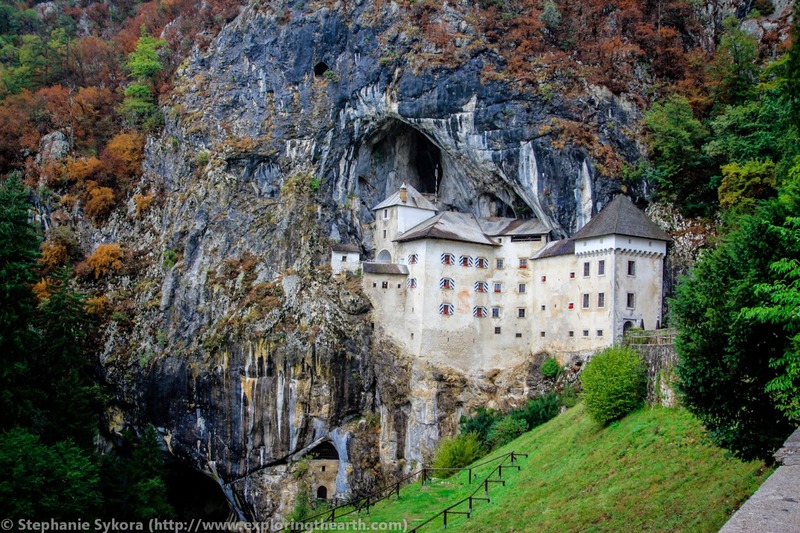 Predjama castle, Slovenia. Distant, elite and echoey. I can't remember which Scottish MP called Alexander is the Labour one. It doesn't matter. He - the Labour Alexander - opines (in London, of course) that the reason his party are in trouble in Scotland is because we - the pro-independence element of the population of Scotland - get our news from social media, and we've created out of it a self-reinforcing echo-chamber for our own beliefs. And, of course, to an extent he's right. But his problem - and ours - is this. The pro-independence element of the population of Scotland is by and large us - the people - the great unwashed. Those whom Labour were once wont to call 'the workers'. In the days when they were the party of the workers. Remember? By contrast, the pro-union element of the population of Scotland - them - is drawn largely from the elite. And it's the nature of the elite that they control many of the principal institutions of the country, including what we've been politely calling the main stream media, but which we ought to call by its true name, the elite media. The newspapers, the television channels, the radio. And they've made of that a self-reinforcing echo chamber which reinforces their own beliefs. So we look - more and more infrequently - at the main stream media, and we don't recognise what we see. The stories it tells do not reflect what we actually experience as we live and work in streets and workplaces of Scotland. It becomes irrelevant to our lives, a distant, unimportant fiction. We turn instead to the media which do actually reflect the truths of our lives as we experience it: Twitter and Facebook, of course, but also the National, the Sunday Herald, Newsnet, Bella, the Unsavoury Cabal, and even, sometimes, Bonkers of Bath. Meantime, they look at these channels - occasionally - and are aghast. They don't recognise what they see. What we write does not reflect what they experience as they live and work in the Corridors of Power, in Whitehall, in Westminster, in the Square Mile. They don't recognise it. It is not, in their experience, in their reality, true. We have created two echo chambers, distant from each other, mutually incomprehensible, intersecting rarely.